Since March is Women's History month, this month's' Birchbox is all about celebrating the strong and inspirational women in our lives. 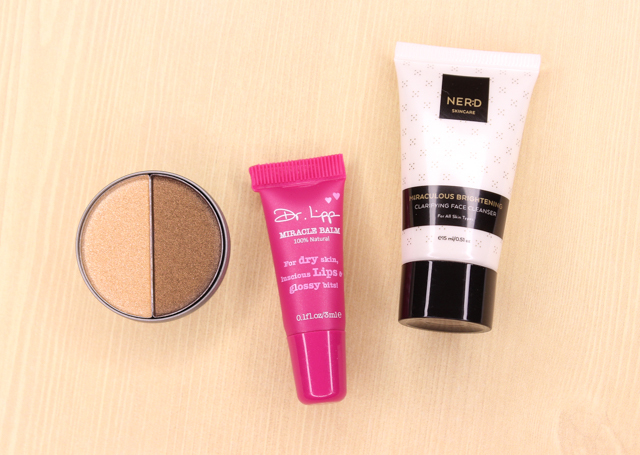 The products featured for March aim to amplify unique features. Being the best YOU couldn't be easier. Overall, I quite enjoyed my March Birchbox and I am looking forward to what's in store for April! Cargo Beach & Bridge Eye Shadow Duo: These shadows are part of Cargo's Land Down Under Eye Shadow Palette. Both are super smooth, pigmented, and have a gorgeous satin shimmer finish. Although not unique, the light gold and bronze hues compliment each other really well and are always nice colors to have at hand for warm eye shadow looks. Dr. Lipp Miracle Balm: I have always heard amazing things about Dr. Lipp products. This balm is 100% natural, and it makes for a great multi-use product. To name a few, you can use this balm to hydrate lips and areas of the skin, to soothe sunburns, tame brows, and on cuticles to help nourish them. NER;D Skincare Miraculous Brightening Clarifying Face Cleanser: I am on a huge skincare kick right now, so I am really excited to give this cleanser a try. It's soap free and contains yogurt, vitamin e, and fatty acids that help balance oil production, and soothe and repair skin. 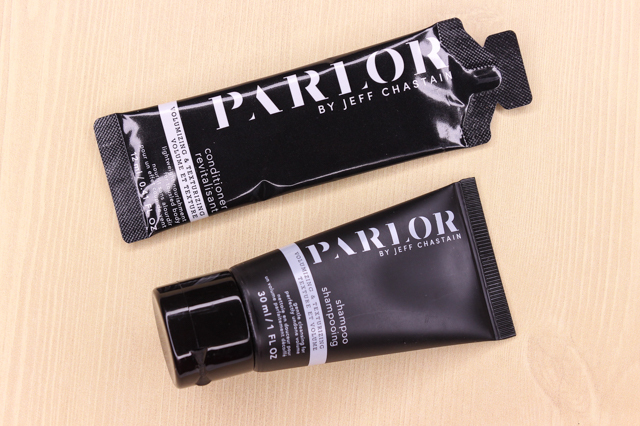 PARLOR® by Jeff Chastain Volumizing & Texturizing Shampoo + Conditioner: This sulfate-free shampoo contains marshmallow root which helps boost volume and texture, and sweet almond oil to protect and add softness. The conditioner nourishes strands, and enhances body. It's toted as being lightweight too. 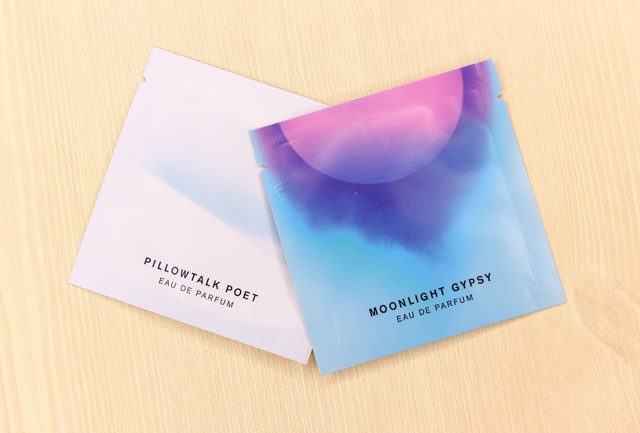 Pinrose Pillowtalk Poet + Moonlight Gypsy Petal Pack Duo: These fragrances are very interesting and right up my alley. Pillowtalk Poet comforts with powder and musky notes, while Moonlight Gypsy enchants with cardamom and orange blossom. Both fragrances are paraben free. 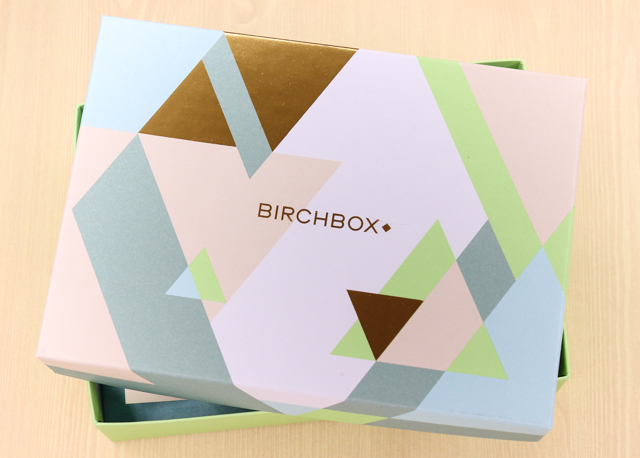 To sign up for a monthly Birchbox subscription ($10/month) click, here. What did you all received in your March Birchbox?